At Platford Contractors, we strongly believe in work ethics and standards (health & safety, full risk assessments, company liability insurance) quality finish, attention to detail helping us to deliver work on time and within budget. Reputation is everything to us (reliable, quality of product, high standards of workmanship and advice) to businesses and homeowners. We thrive to achieve 100% customer satisfaction. 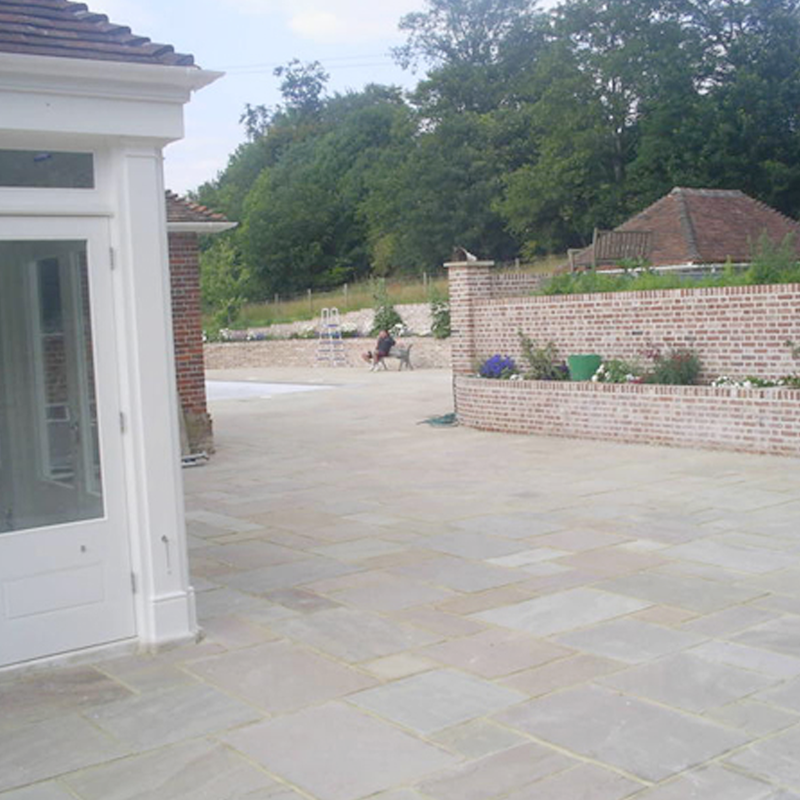 Our expert advice and communication with any project helps us to maintain our high standards and craftsmanship.